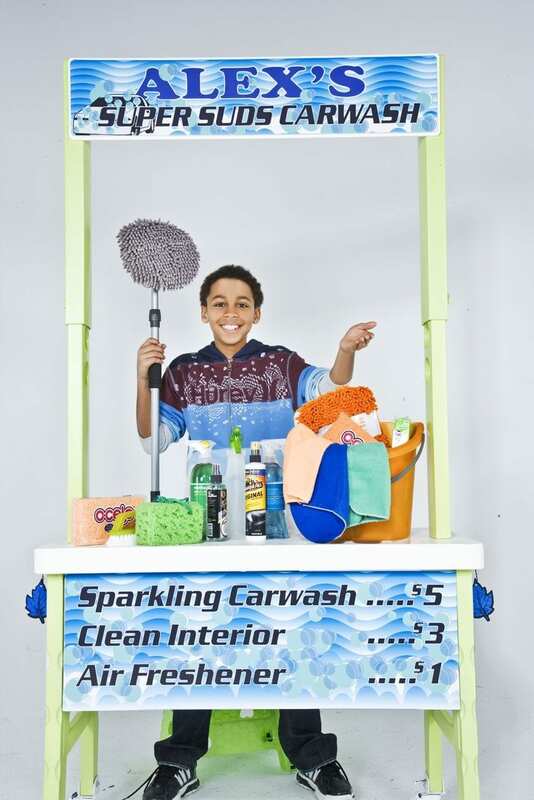 The Teaching Cash Register by Learning Resources introduces creative ways to help children practice currency denomination recognition, addition, subtraction and the value of money. 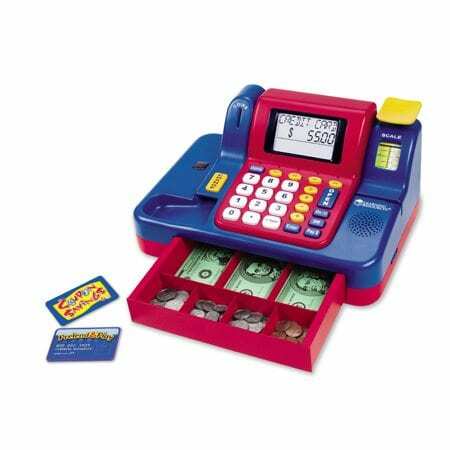 With added features of a built-in-scanner, scale and coin slot, kids learn by pretending they are either the shopper or the sales person. This fun to operate cash register has lights, sounds and voice messages to simulate real life experiences. An added bonus of this cash register is it recognizes real coins as well as play money. This can help children who have trouble generalizing from play to real. For more information on this product, go to www.ableplay.org.